Enjoy an overnight wine experience like no other with maui Winery Havens. 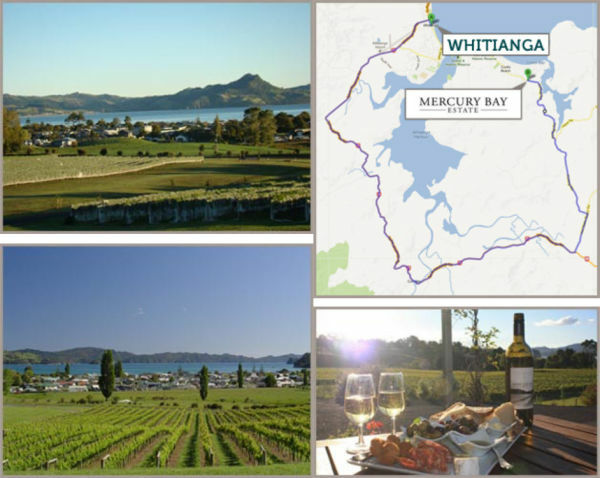 Imagine waking up to sweeping views across a beautiful vineyard, sampling distinctly New Zealand wines and learning about how to blend old world artistry with the latest technology to produce award-winning wines. Now you have the opportunity to stay overnight at some of New Zealand’s best wineries in the comfort of your maui motorhome. Exclusive to maui customers, we have hand picked some of New Zealand’s most picturesque wineries, to create a world class Winery Havens network. 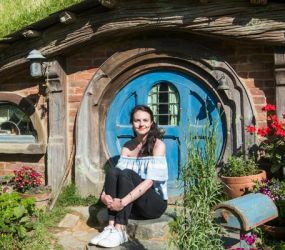 Winery Havens has been designed to provide our customers with an incredible experience staying overnight on the grounds of some of New Zealand’s most exclusive wineries, tasting the freshest local food and wine, all for NZ$140. Each winery has been hand picked by maui, to offer you the best of a blend of New Zealand wine and countryside. 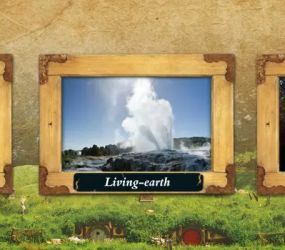 For more information about each individual winery, click on the location tabs below. The Mercury Bay's rugged coastline covers some 20km of the eastern Coromandel Peninsula in New Zealand. The vineyard, took its original name from one of the landmarks in the area. The Cooks Beach area provides a perfectly suited environment for our grapes - we are protected from the prevailing westerly weather by the ranges and our soil is well matched to growing Pinot Noir grapes. 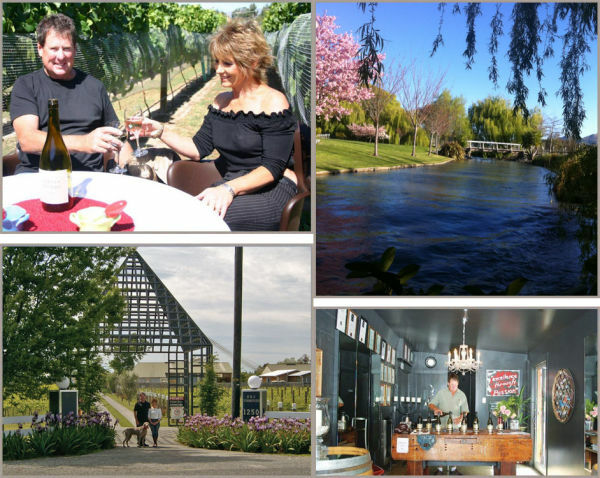 Gibson Bridge is a boutique family owned vineyard located in Renwick, the heart of New Zealand's premium white grape growing region - Marlborough. Howard and Julie Simmonds have established, and tend their vineyard on the bank of the fast flowing alpine fed Gibson Creek. Howard planted the block with Pinot Gris as a mainstay but also with tiny quantities of Syrah, Malbec, Merlot, Pinot Noir and Gewürtztraminer. Gibson Bridge produce small quantities of premium wine with Howard the Viticulturist and David Tyney the Winemaker. 1. What differentiates your vineyard to others in the region? We are a family developed, owned and operated winery, truly boutique with only 6 acres and 5500 vines – all hand crafted Pinot Gris specialists with more Pinot Gris in styles than anywhere else in New Zealand. We also have Gewurztraminer and a one barrel blend of four varieties of red wines. 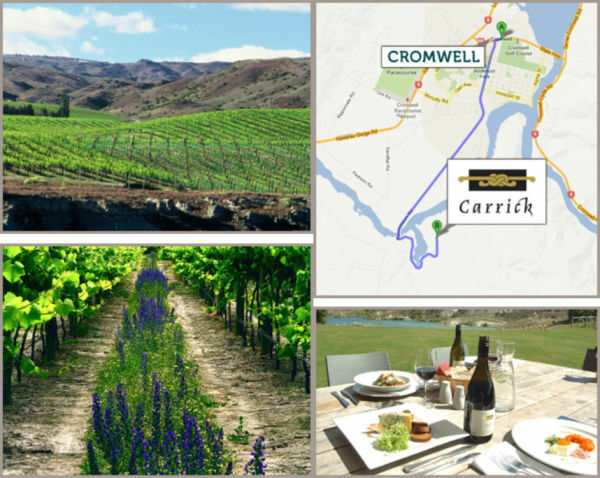 We are close to the heart of Marlborough's grape growing area Renwick, on the main highway Blenheim to Nelson – you can’t miss us. One interesting fact is we supply wine to NZ Parliament and 90% of Blenheim’s restaurants. We can also ship personal wine orders door to door to most places in the world so no need to panic if you like what you try – you can probably send some home ahead of you. 2. What’s your most popular wine? 3. What’s your favourite wine to produce? 4. Does your vineyard have a restaurant? What style is it? Popular dish? No restaurant on site but only a 5 minute drive from Renwick. 5. What else would you recommend people do while they are in they’re in the region? Please note: Children under the age of 12 are not permitted to stay overnight on site, Maui bookings with children will not be accepted. 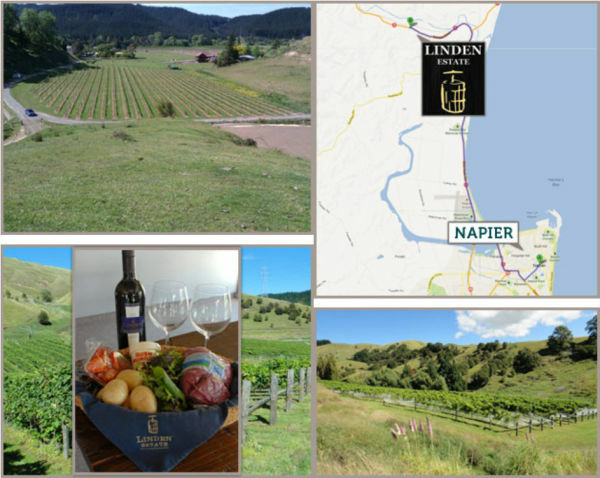 Linden Estate's vineyards are situated on the slopes of the Esk Valley hills, enjoying the warm climate of the Hawkes Bay. This provides a unique microclimate which protects the vineyard from frost and gives stunning views through the valley. 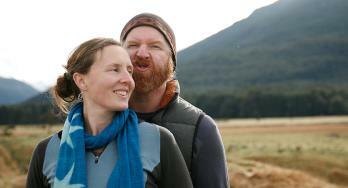 Hawkes Bay is known as a warm area of New Zealand, with moderate rainfall and abundant sunshine. Esk Valley is the most northerly of the Hawkes Bay wine growing areas and is one of the oldest vineyard locations in the area. 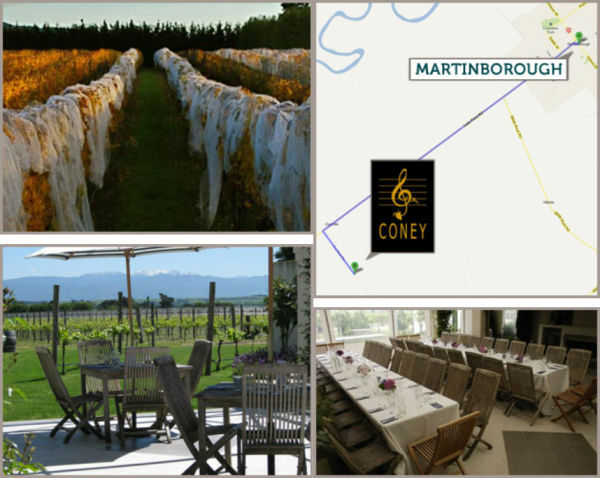 Coney Wines, established in Martinborough in 1996 with the long-handled spade, is operated, hands on, by ex-city dwellers Tim and Margaret Coney. Tim does the viticulture, daughter Lisa the winemaking and Margaret is the food loving chef at their thriving Trio Café. The Coney guiding principle of small is beautiful means modest volumes of each of their wines – Pinot Noir, Syrah, Pinot Gris, 3 rieslings and Ramblin” Rosé. The treble clef adorning Coney wine bottle labels denotes the happy harmony people experience when they drink Coney Wines. As a bonus there is an edgy poem on each back label. Please note, Coney Wines is closed August & September each year. maui Winery havens are not available over these months. Bannockburn, home to Carrick wines is found deep in the southern interior of the South Island of New Zealand in the wine region of Central Otago. Nestled at the southern end of one of the broad glacial river valleys surrounded by the Cairnmuir and Carrick mountain ranges, Bannockburn enjoys a continental climate with low rainfall and high sunshine hours. The long cool autumns with their warm days and cool nights create ideal conditions for the production of Pinot Noir, Chardonnay and Riesling. Other grape varieties such as Sauvignon Blanc and Pinot Gris also thrive in Central Otago's microclimate. Carrick is distinctive from other vineyards in a number of ways. It is one of the oldest vineyards in the region, and as such Carrick is one of the pioneering wineries in Bannockburn. It is organic, having been certified organic through BioGroNZ since 2008. With our emphasis on place in the Bannockburn sub-region, we endeavour to produce wine that reflects our terroir, and through our restaurant provide meals which match our wines. Pinot Noir is our focus, with the Bannockburn Pinot Noir being our flagship wine. Our recent years we have found that Chardonnay is rapidly becoming our most popular white wine. We make 2 Chardonnays, which we love producing. The Bannockburn Chardonnay is fermented and aged in barrel for about 12 months, with the Cairnmuir Terraces EBM having 18 months in barrel. 4. 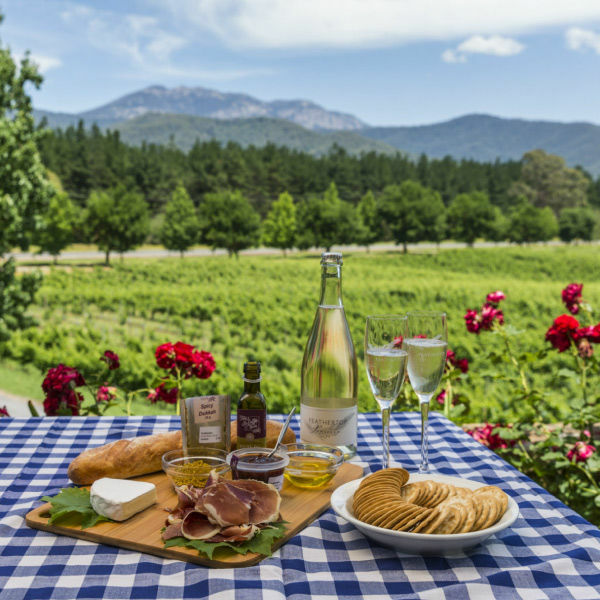 Does your vineyard have a restaurant? What style is it? The restaurant is an integral part of Carrick. We are a lunch time restaurant, focusing on seasonal, local produce. The menu changes with each season. 5. 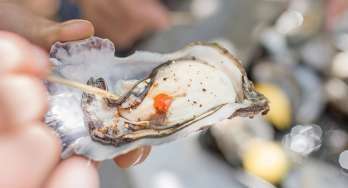 Your must-do's in the area? 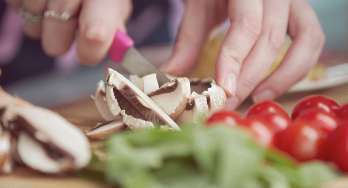 There are a number of interesting things to do locally. For anyone wanting a short walk the Bannockburn diggings walk, situated in nearby Felton Road is an interesting trip into the goldmining history of the area. Old Cromwell Town has a number of interesting artists in residence, cafes, and craft outlets. 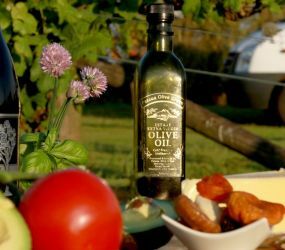 The Cromwell Farmers Market at Old Cromwell is open on Sunday mornings during the summer months. The Cromwell Golf Course is an interesting 18 hole course, the covered swimming pool provides year round swimming and Lake Dunstan adjacent to Carrick is a popular recreational amenity.